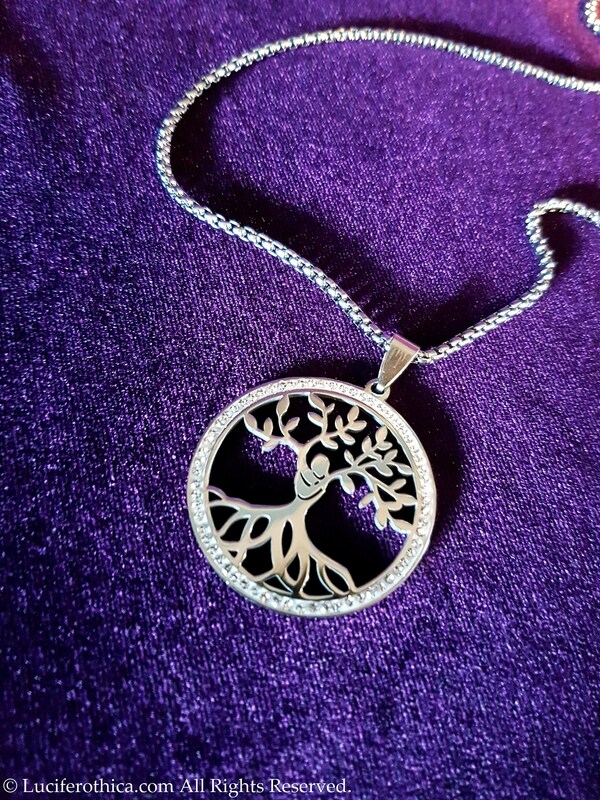 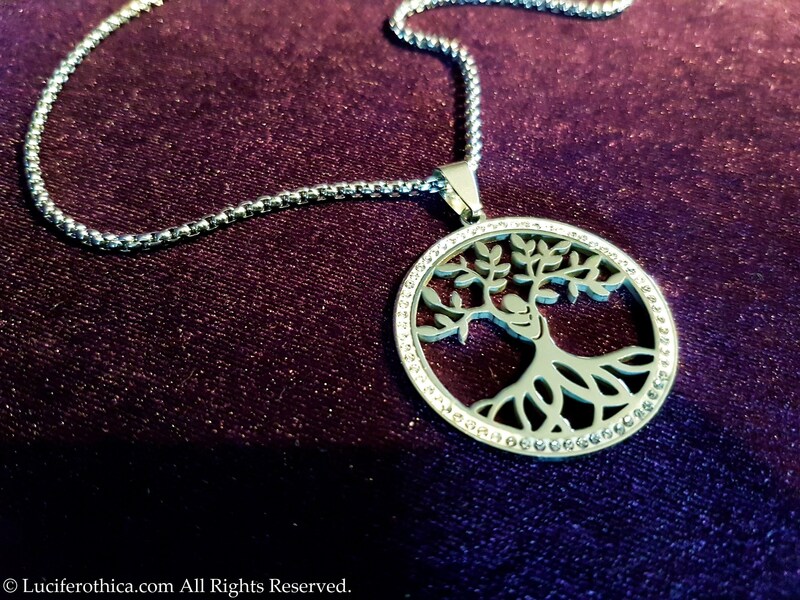 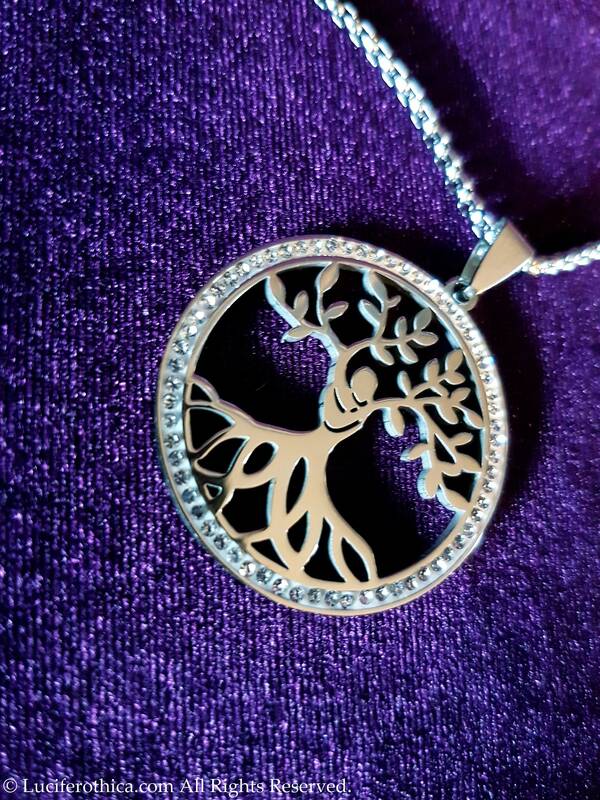 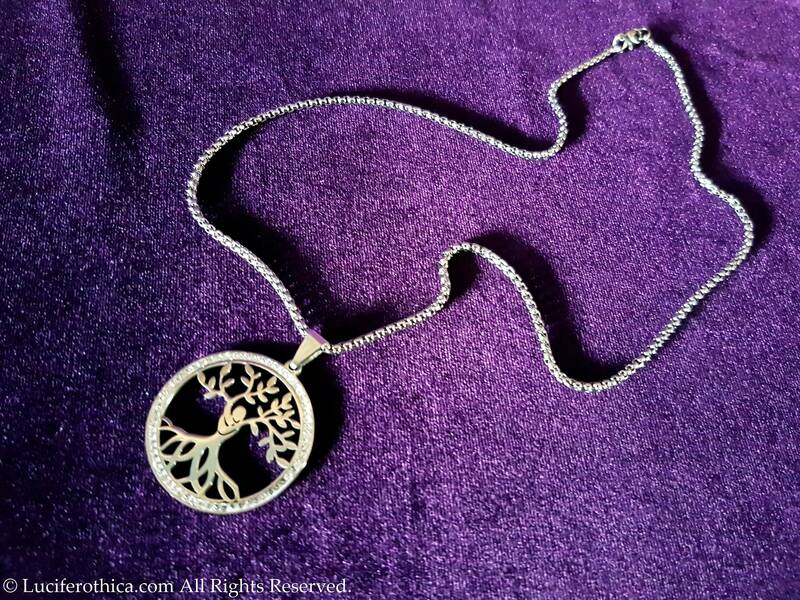 TwinSoul Tree of Life Pendant. 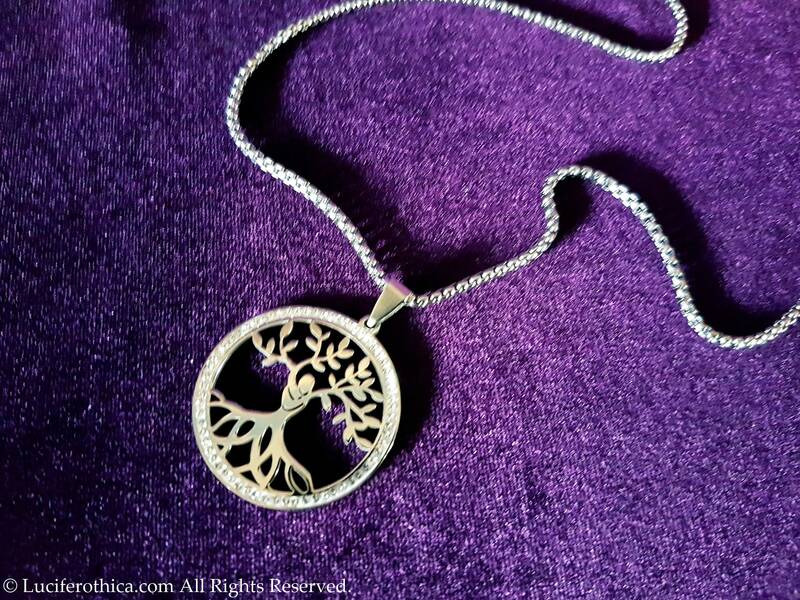 - 50cm long stainless steel chain. - Beautiful Tree of Life pendant with 2 merging souls, twinsouls. 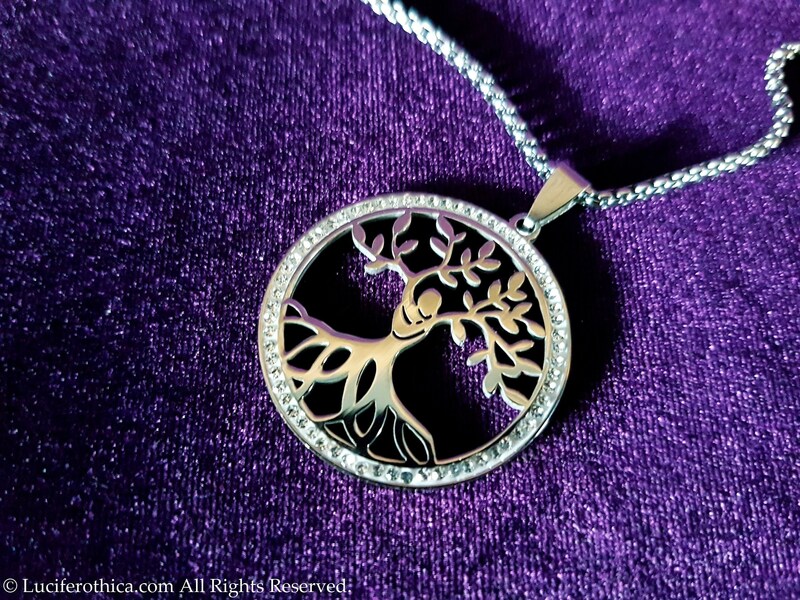 Reunited as one.